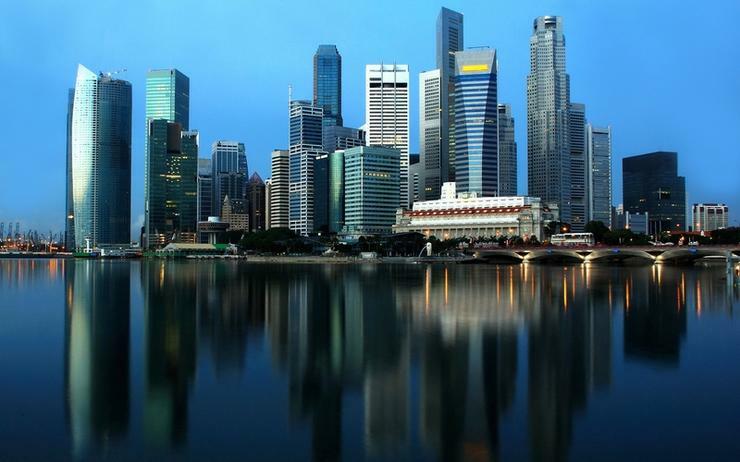 Hosting provider Dreamscape Networks is expected to complete move of its corporate headquarters to Singapore by the end of 2018, with new appointments expected by end of July. The move is expected to not just consolidate its executive team but to also integrate its marketing for its Crazy Domains and Vodien brands. To date, Mark Evan, CEO, and Gavin Gibson, COO, have both relocated to Singapore, with Tony Sparks, group finance director expected to relocate by the end of 2018. The Perth, Australia office shut down earlier this year, in March, while the Dubai office ceased operations in May of this year, with relocations from the Perth office expected to be completed by September 2018. Furthermore, recent hires were announcement in an effort to build up its Southeast Asian operations, including the appointment of Ng Shin Ein to the organisation’s board as a non-executive director, bringing with her broad experience across the financial and technology sectors, particularly in Southeast Asia. The appointment of Ng was announced in May 2018. Other new appointments include Jervis (John) Lee as chief integrations officer who will be responsible for driving integrations and play an important role in optimising implementation and best practices. Meanwhile, veteran accountant, Sharon Sam, has also joined the company as the group financial controller, making the shift as a senior manager for PwC, reporting directly to Sparks. In a concerted effort to grow its business and expand its market share across Southeast Asia, Dreamscape acquired Singapore hosting and domain provider, Vodien Internet Solutions; its first strategic acquisition in Southeast Asia. Four other onshore hosting and domain businesses were also acquired by the company, all in the past 16 months. The integration of all these businesses is expected to be completed by July 2018, with the recently acquired Domain Name Registrar’s business to be integrated by end of September 2018. The company is expecting integration cost savings for all acquisitions to be realised in FY19 with the full benefits seen in FY20. Strategic partnerships are seen as a key growth enabler in the region, with a co-marketing compaign announced with PayPal in Asia, with Australia expected to follow. With an eye on regional growth and emerging markets, a partnership with the developer community, Devcon, was announced in the Philippines, opening up to students, educators, web professionals as well as fresh graduates within the industry.